Ok… Ok I finally finished this. For more on this project of translating old Gintama volumes, check here. So, as you might guess, doing these old Gintama volumes takes a REALLLY long time and A LOOOOT of effort. So I’m really glad I finally got this done. This took nearly 2 months from start to finish. And that’s with me scanning, translating, and typesetting it all myself alongside the other projects we’re doing. Now, we no longer have any “incomplete” Gintama volumes, as we had done a couple of these chapters in volume 34 back when they were new in Shounen Jump. But now we’ve done the whole thing. And I re-translated all the chapters we had originally done, fixing up all the errors and improving the phrasing and characterization and such as much as I could (Plus obviously the scans are way better). So I’m pretty proud of the fact that we finally got this done. I know we probably won’t get many people reading these since they’re so old, but it’s something that gives me some closure with this series as these were something I’d planned on doing for years and kept postponing or opting against doing them, given how much time and effort were involved (It’s because all this takes so long that I’m cutting myself off after V35 and not doing anything before V33, I could be at this forever). This volume covers a bunch of one-off chapters, including the Yamazaki Anpan Stakeout one. And then the beginning of the Jirochou/Four Devas arc. I’m gonna take a break from these old chapters for a bit and try to get more Ikoku Nikki and Takeshi done before I get seriously into volume 35, which is made up entirely by the rest of the Four Devas arc. But that’s the very last one, and we’ll have filled in the gap between the early chapters we did and when we started doing volumes at volume 36. This group will have every Gintama chapter from volume 33 to 76 done. As for newer stuff, Volume 77 is slated to come out… some time in the future (Shueisha’s site lists planned release dates up to June and Gintama isn’t on there). Uh and the next chapter that’ll be appearing in the app, I don’t know when that’ll be either. Also we don’t know how many of them there’ll be, if they’ll all be compiled in volume 77 or if there’ll be a volume 78, we have no idea about any of that so far. The app chapter(s) will probably start coming out… sometime this year I’d guess??? Sorachi-sensei doesn’t have any due dates now so who knows how long he could take or how he’s gonna release them… The only thing listed on the app is that the app chapter(s) will be released in paper volume form at some point and there will be “over 100 pages” released on the app. God I hope it’s not all at once. Anyhow, that’ll probably be on anime/manga news sites once it’s announced. See ya later! Here’s chapter 3! We’re getting a bit more into the story now. I’m finishing up Gintama V34 now. Just need to typeset the 2nd half. Jojolion comes out in a few days, 3-Gatsu is in the next issue of Young Animal, and the next volume of Innocent comes out in late May. So there’s plenty going on. 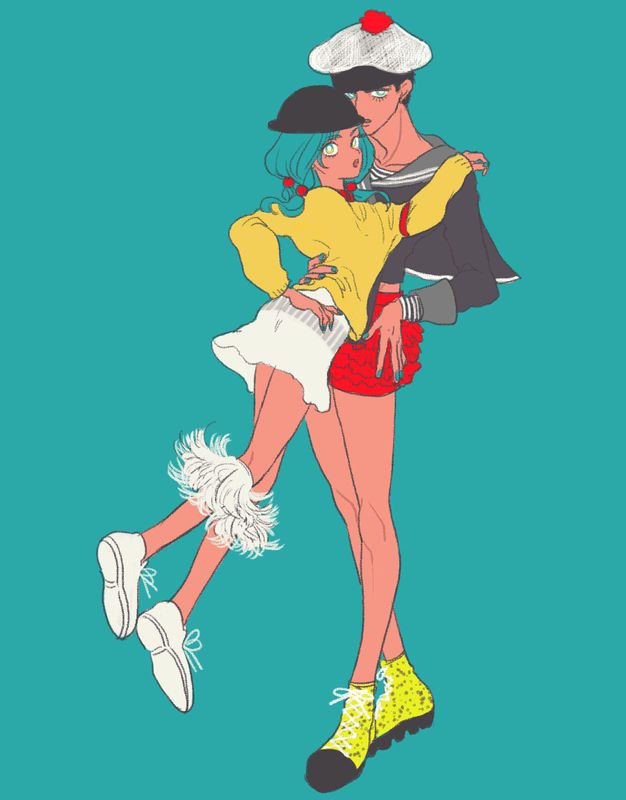 We’re trying to finish up Jojolion V19 as well. My face when I saw it’s literally another chapter full of redraws. 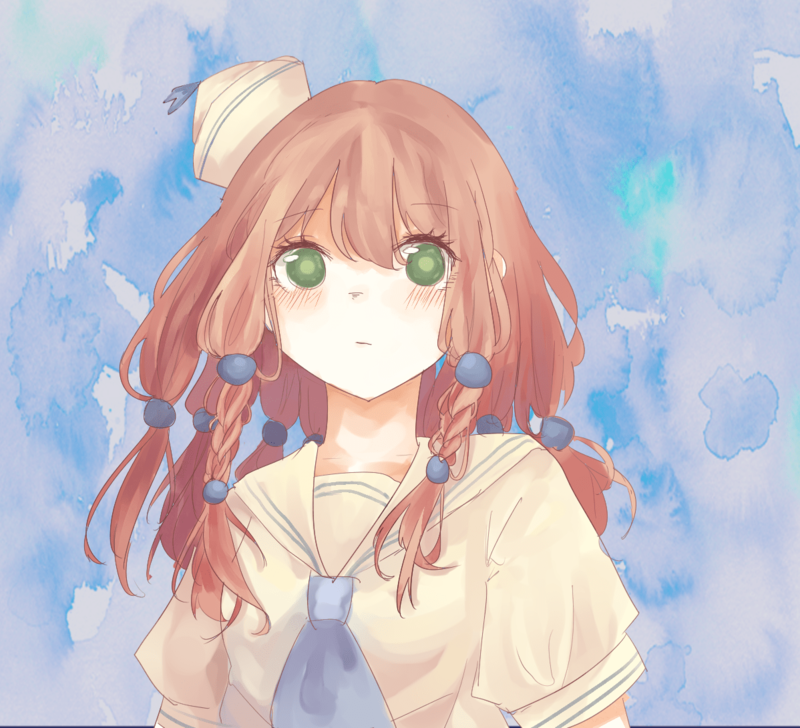 Well, I’ll spare you the whining, if anyone wants the PSDs for this chapter, please do contact me. 3-Gatsu will be missing from the next issue of Young Animal yet again, so see you in a month at the earliest. I’ve had a lot of IRL stuff going on and I’m trying to get Gintama volume 34 done which is a huge project. But basically we’ll be getting more of this series done as we have time and we’ll try to get them out regularly. Honestly I need to sort of balance scanlating with the rest of my life better than I have been for a while now that we finished all those other projects/series we’ve done recently (Course Gintama still isn’t done). Volume 4 is coming out in Japan next month. We still dunno when the next Gintama chapter is coming out but apparently they’re gonna announce it in the app at some point “soon”. We’re working on finishing up Jojolion V19. And the next 3-Gatsu chapter should be done soon. We’re also gonna try to scanlate the volume version of Neko ga Nishi Mukya at some point in the near future. This chapter starts to lay more of the plot out and give you more of an idea of what this series is like. I really like it and I hope you all enjoy. We’re working on getting the HQ version of V19 finished. Volume 20 is out in Japan now so hopefully we get that soon too. I’m working on more Ikoku Nikki and doing Gintama V34 at the moment. 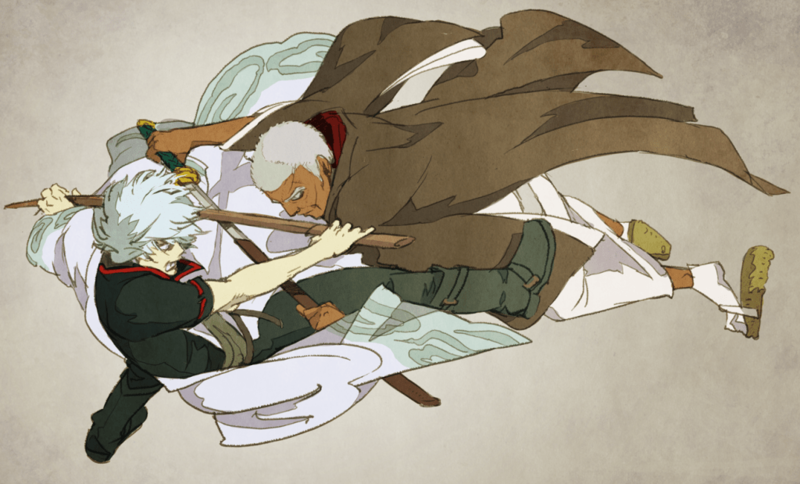 We still dunno when the next new Gintama chapter is coming out. Looks like the story will take a short break from the exciting development that has been happening in previous chapters to focus on a supporting character. This chapter was quite unpleasant to redraw, this was basically me the whole time I was redrawing it. I don’t want anyone else to have to redraw this chapter so contact me if you want the PSDs. And from what I have heard from Kewl, it wasn’t particularly an easy translation either. The raws for the next chapter should come out around the beginning of next month. While this series runs in a biweekly magazine, not every issue have a chapter. Until then, I hope you enjoy the chapter. Hey, so here’s the new series we’re doing next, Ikoku Nikki. The title means “Different Country Diary” and the name is based on a book about diplomacy from the Edo period. Though this uses a different kanji for the word “different” for some reason (Explicitly not the usual one meaning ‘Foreign Country’). The official English title found on the cover and title pages is “Journal with witch” but, well besides the grammatical error that’s not what the Japanese title means. Anyhow, this series is a josei manga running in Feel Young magazine. 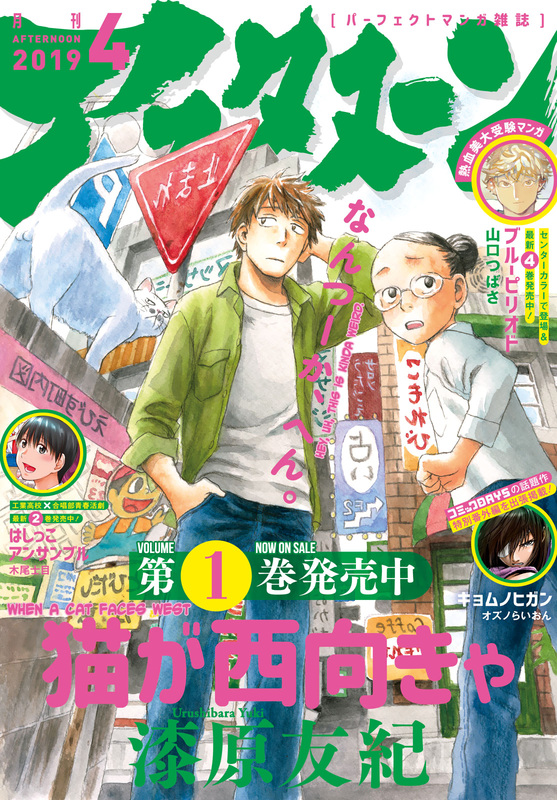 It’s received a lot of praise recently, and it was nominated for the 2019 Manga Taisho award and the Kono Manga ga Sugoi! 2019 award. 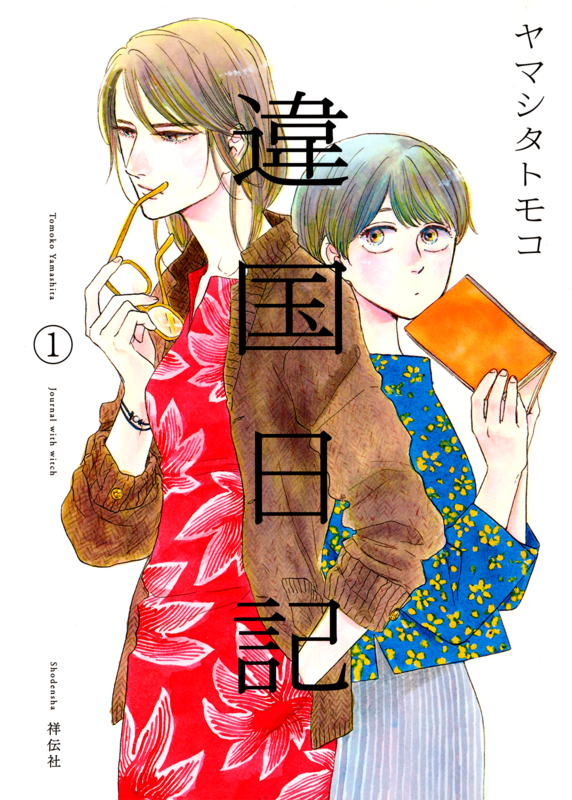 It’s by Yamashita Tomoko who’s written… like a whole ton of other manga. I think the most well known is this one BUTTER!!!! and maybe this one Don’t Cry, Girl (Though I haven’t read either of those). Regardless, I’ve been reading this manga and I really like it so far. It’s about a 15 year old girl whose parents have died and her life living with this 35 year old woman author and kind of what it’s like with those two different worlds colliding. It’s in the same vein of manga as 3-Gatsu no Lion, IMO. Anyhow, it’s ongoing monthly manga and right now there are 3 volumes published and the newest chapter is chapter 18 I believe. We don’t have a set schedule for this, and we have various other projects going on, but we’re hoping to get more out soon. Hope you enjoy, everyone! Like Kewl has said in the post for the previous chapter, I’m the volunteer who will be helping with scanlating 3-gatsu chapter. Nice to meet you all. I saw some confusion last time so I’ll repeat it to clarify it. We’ll do regular releases instead of a yearly one, as long as I’m available to do so that is. If I’m unable to help out then Kewl will go back to a yearly release. And with this chapter, we have caught up to the raws. The next one should come out on the 1st of March and we’ll work to release them soon-ish. If you didn’t see the introduction I wrote up for this project, check it out here. Ok, here we are with this! I’m exhausted because I’m moving apartments and this is the last thing I’m doing before packing up my PC. So here ya go. Volume 1 is now out and they romanize the title as “If a cat faces west,” so we’ll change it from “the” to “a”, otherwise it’s the same. We’ll see if we can scanlate the volume at some point in the near future, too. But we’ll see. I’m hoping once I’m all moved I can get into some new stuff.